Air India will commence Bhubaneswar-Bangkok service from December 10, the second direct international flight from the capital city. 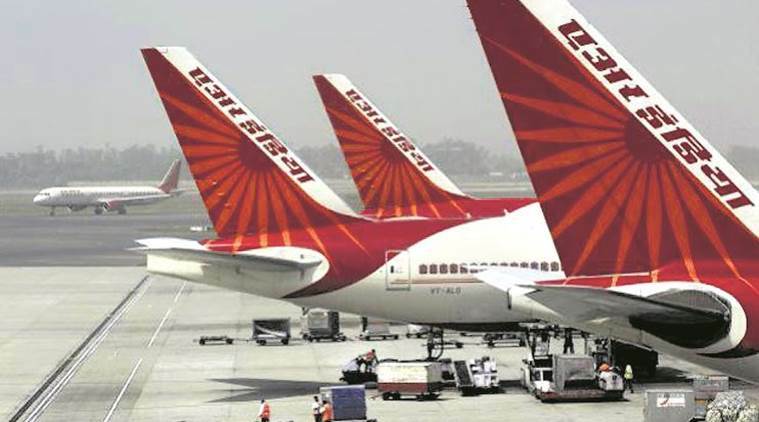 Air India released the schedule of flights which will be flying twice in a week, Thursdays and Sundays from the temple city. The Bhubaneswar-Bangkok flight will leave the Biju Patnaik International Airport at 3.45 pm twice a week – Thursdays and Sundays. The first direct international flight from Bhubaneswar to Kuala Lumpur started on April 26 this year by Air Asia. Bhubaneswar airport got the international tag on October 31, 2010. In the second phase of UDAN (Ude Desh Ka Aam Naagrik), under central government’s regional connectivity scheme, three more cities of Odisha including Baripada in Mayurbahnj, Padmapur in Bargarh and Therubali in Rayagada districts have been included. According to official reports, Odisha government has already begun the process of launching flight services from these three cities. Earlier, Defence ministry had stated that it is not inclined to develop the Airstrip at Rasagovindapur for Maritime Air Surveillance. Citing this, Special secretary of Odisha General Administration department, Ashok Meena has requested Joint Secretary, Ministry of Defence, Devika Raghuvanshi to hand over the land of Airstrip to Odisha for its development to meet civilian air service requirements. “The development of the airstrip for civilian use will improve air connectivity to the northern part of Odisha and being located mid-way between Bhubaneswar and Kolkata airport, this airstrip could be used both for inter-state and intra-state air connectivity under UDAN scheme,” said Meena in a letter to Raghuvanshi. Flight services from Jharsuguda and Rourkela which were included in the first phase of UDAN scheme are all set to be made operational by January 15, 2018.